Is this a plus bags? Can it carry shoes? This is a plus bag but it does not store shoes. 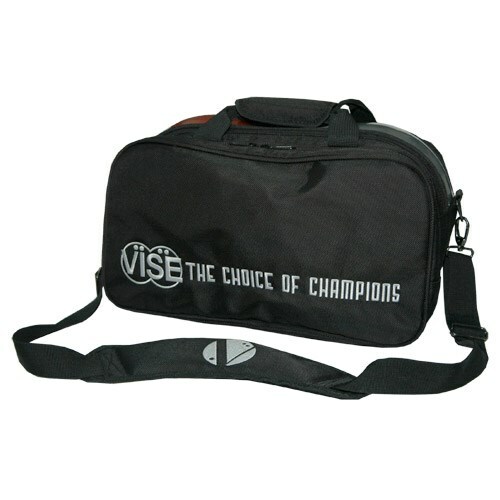 Due to the time it takes to produce the VISE 2 Ball "Clear Top" Tote Plus Black ball it will ship in immediately. We cannot ship this ball outside the United States.